The Town of Crested Butte, population 1,550, lies in northern Gunnison County, 230 miles southwest of Denver. Crested Butte started as a mining town and incorporated in 1880. Today it is a National Historic District and an outdoor recreation destination, surrounded by national forests and mountains, including the popular Crested Butte ski resort. 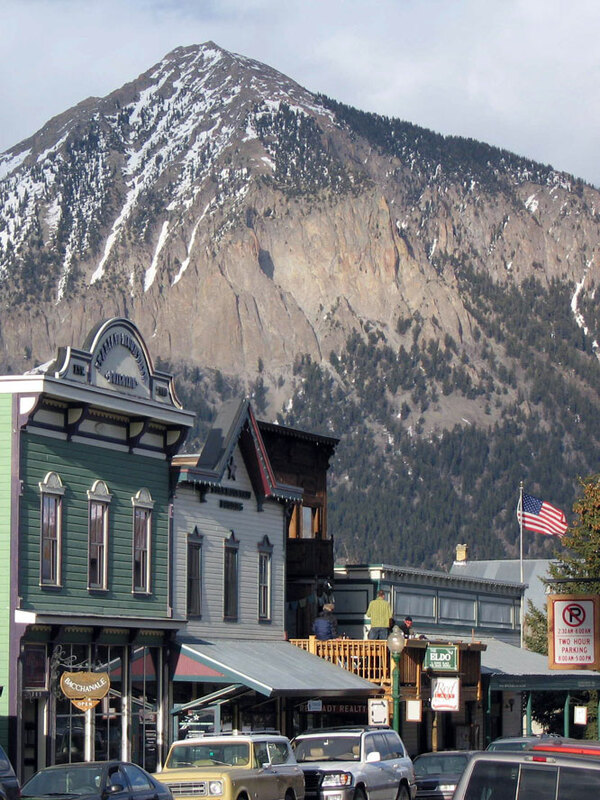 The historic mining town of Crested Butte uses a transfer mechanism in its subdivision regulations to preserve environmentally-sensitive land under the jurisdiction of Gunnison County. Crested Butte has a strong track record in land preservation. A real estate transfer tax adopted in 1992 now generates roughly $1 million annually for open space preservation. The Town’s acquisition agent, the Crested Butte Land Trust, uses this money to buy land and conservation easements. For more than a decade, Crested Butte’s land use plan and subdivision regulations have supported a form of TDR. In November 2006, Crested Butte adopted new subdivision regulations that effectively establish a TDR program for land annexed into the Town by requiring the preservation of off-site open lands for each additional residential unit. The eligible sending area land comes in two categories: Hazard Areas (floodplains, geologically unstable areas, avalanche-prone areas and areas beyond the end of plowed roads) and Priority Preservation Areas (important ecosystems, habitat, cultural areas and other more important resource lands). However, land may not qualify as a sending site if it has been previously platted or if subsurface mining rights are not restricted along with preservation of the land. Within the annexed areas, developers must preserve five acres of Hazard Area land or three acres of Priority Preservation land for each additional market-rate dwelling. However, developers are required to preserve only one acre of sending site land per bonus unit when the additional units are affordable housing units. Finally, developers must preserve five acres of Hazard Area land or three acres of Priority Preservation land for each 5,000 square feet of commercial development. In late 2007, Planning & Community Development Director John Hess reported on the results of two applications of this tool. In one of these transactions, which occurred in 1994, the approval of 33 lots within the Town resulted in the preservation of over 110 acres of sending area open space.